Super Eagles and FC Porto defender Chidozie Awaziem has joined Turkish Super Lig division side, Caykur Rizespor on loan. The 22-year-old center-back joins another Nigerian Aminu Umar at the club. 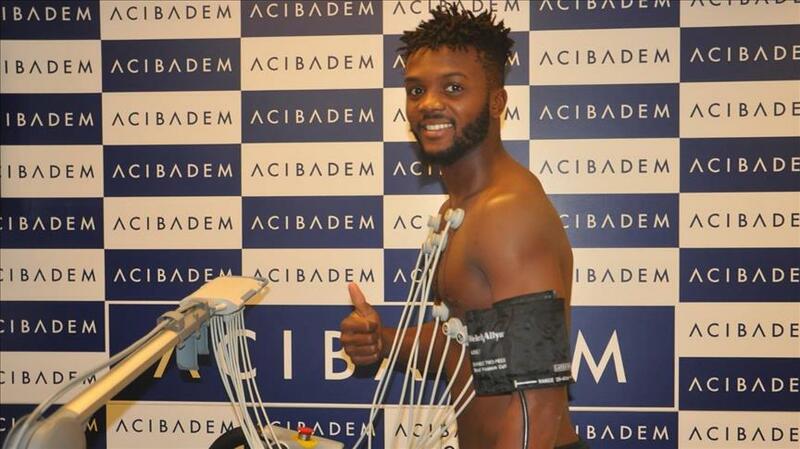 Awaziem who was earlier linked with a move to Maritimo and Trabzonspor signed a six-month loan deal according to Turkish sports news outlet, Transfer Merkezi. He played for FC Nantes on loan in 2017/18 season where he played 22 games and scoreed one goal. Back in Porto earlier this season, Awaziem failed to break into the starting line-up of the current Portuguese champions during the first half of the campaign, making the team’s matchday squad five times in 21 league games. The arrival of Portuguese international Pepe, however, fast-tracked his temporary exit from the club. Awaziem has made four international appearances for the Super Eagles scoring one goal. He could make his debut for Caykur Rizespor Sunday when they travel away to face Akhisar Belediyespor on Sunday. Caykur Rizespor currently occupies the bottom spot in the Turkish Super League topflight division with 15 points from 18 games.